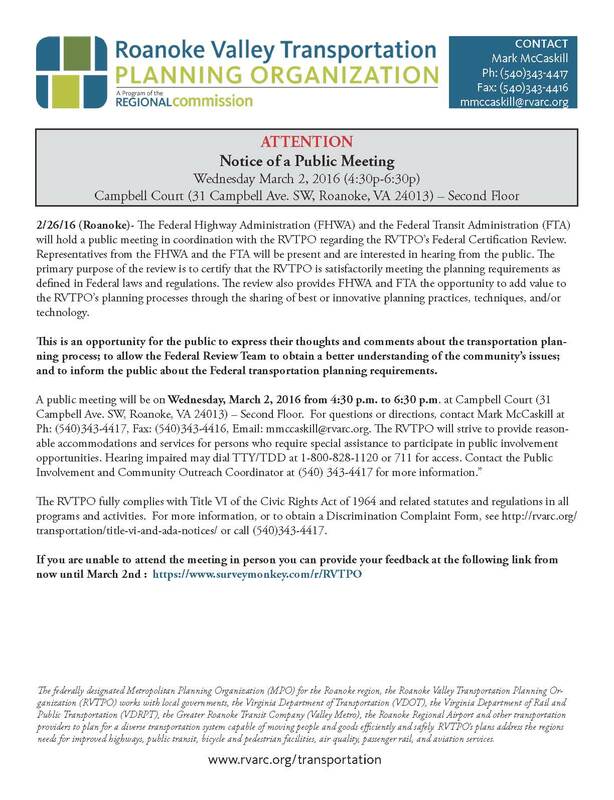 The Federal Highway Administration (FHWA) and the Federal Transit Administration (FTA) will hold a public meeting in coordination with the RVTPO regarding the RVTPO’s Federal Certification Review. Representatives from the FHWA and the FTA will be present and are interested in hearing from the public. The primary purpose of the review is to certify that the RVTPO is satisfactorily meeting the planning requirements as defined in Federal laws and regulations. The review also provides FHWA and FTA the opportunity to add value to the RVTPO’s planning processes through the sharing of best or innovative planning practices, techniques, and/or technology. 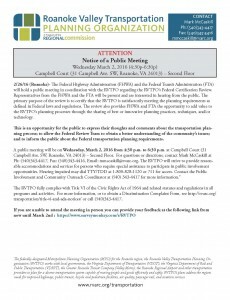 This is an opportunity for the public to express their thoughts and comments about the transportation planning process; to allow the Federal Review Team to obtain a better understanding of the community’s issues; and to inform the public about the Federal transportation planning requirements. This entry was posted in Transportation and tagged Public Involvement, public meeting, 03/02/16, TPO, Planning Process on February 19, 2016 by admin. 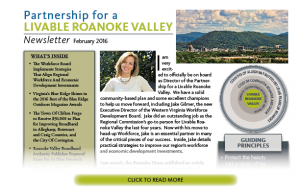 This entry was posted in Blog, Latest Updates, Livable Roanoke and tagged Livable Roanoke, PLRV, Workforce Development, Experience, Healthy Roanoke Valley on February 2, 2016 by admin. 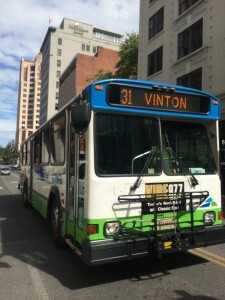 Transit is an essential tool for helping the Roanoke Valley achieve its goals related to developing our economy and workforce, improving our personal health, and preserving our natural environment. The Roanoke Valley Transit Vision Plan is currently under development, with a draft expected to be available for public review in May and a final plan submitted this summer. For more information about the Roanoke Valley Transit Vision Plan check out the project website at www.rvarc.org/transit or contact Cristina Finch, Manager of Transit Planning and Programming at cfinch@rvarc.org or (540) 343-4417. This entry was posted in Blog on February 1, 2016 by admin.